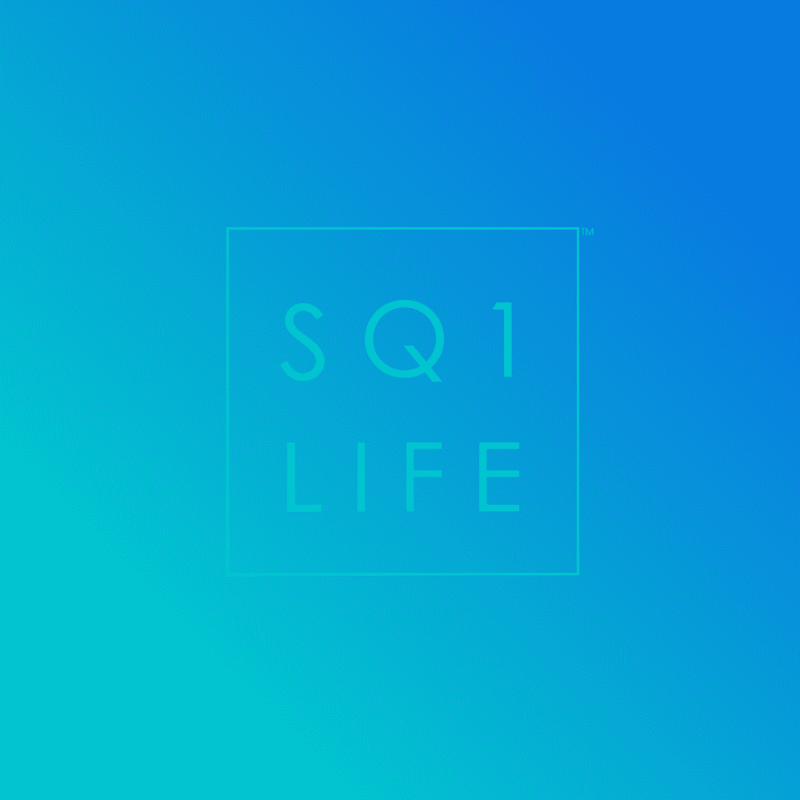 It’s simple, you’re thinking about selling your Mississauga condo at Square One. Winter has passed and now it’s 2016. Buyers are looking online when searching for properties, we know because they contact us for services. The process is easy, provide some details about your condo in the form below (or text/call). We’ll reach out and you’ll be able to take full advantage of our top online exposure, professional marketing + photography and a streamlined, modern approach. Welcome to 2016.